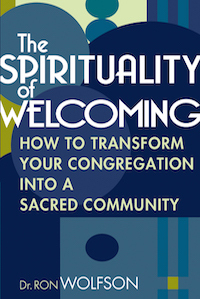 A practical guide for envisioning—and transforming—your synagogue into a powerful new congregation of welcoming, learning and healing. So often we want our congregations to be more—more compelling, more member-focused, more spiritual and yet more useful for our daily lives. 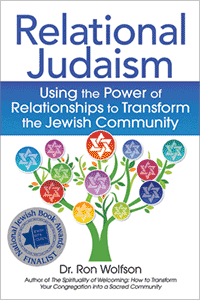 Through reflection, examples, tips and exercises—and incorporating the fruits of Synagogue 2000 (now Synagogue 3000), a groundbreaking decade-long program investigating the challenges facing modern synagogues—this inspiring handbook both establishes a sound foundation for why a deep hospitality is crucial for the survival of today’s spiritual communities, and dives into the practical hands-on how of turning your congregation into a place of invitation and openness that includes: Prayer that is engaging, uplifting and spiritually moving • Institutional deepening that is possible because of an openness to change • Study that engages adults and families, as well as children • Good deeds—the work of social justice—as a commitment of each and every member • An ambience of welcome that creates a culture of warmth and outreach • Healing that offers comfort and support at times of illness and loss • … and much more.